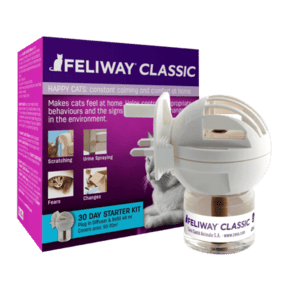 FELIWAY CLASSIC Diffuser is an excellent solution to comfort cats at home and help prevent signs such as spraying, scratching or hiding. 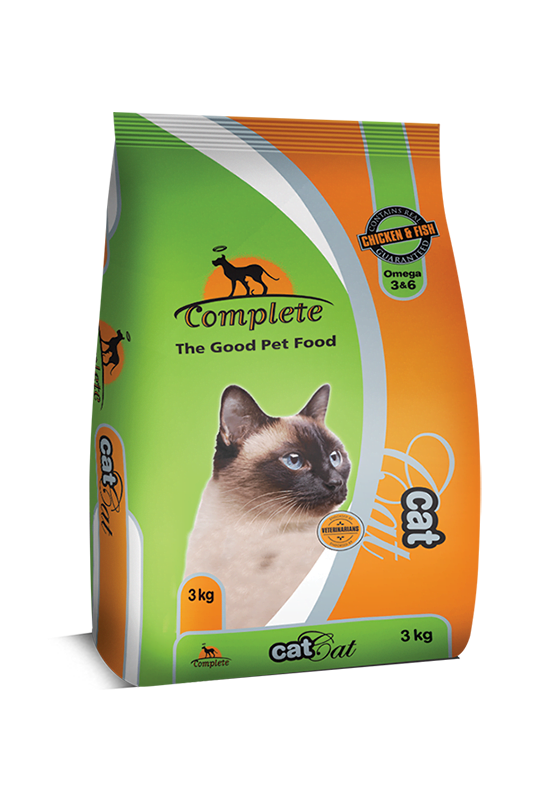 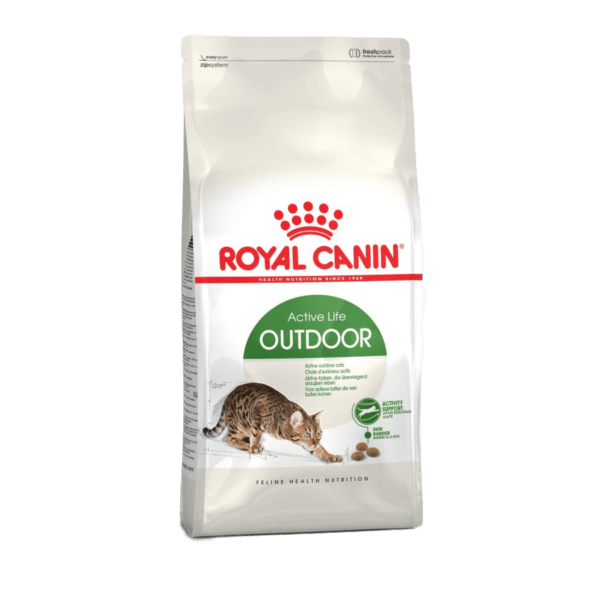 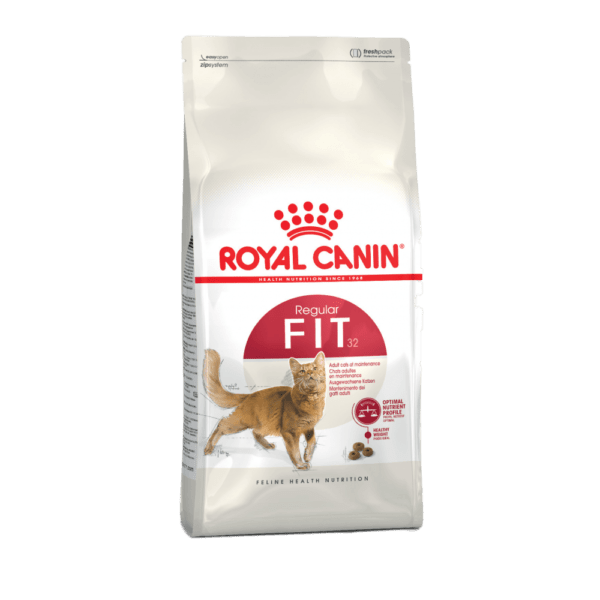 Ensure continuous comfort to your cat by using a FELIWAY CLASSIC Refill every month. 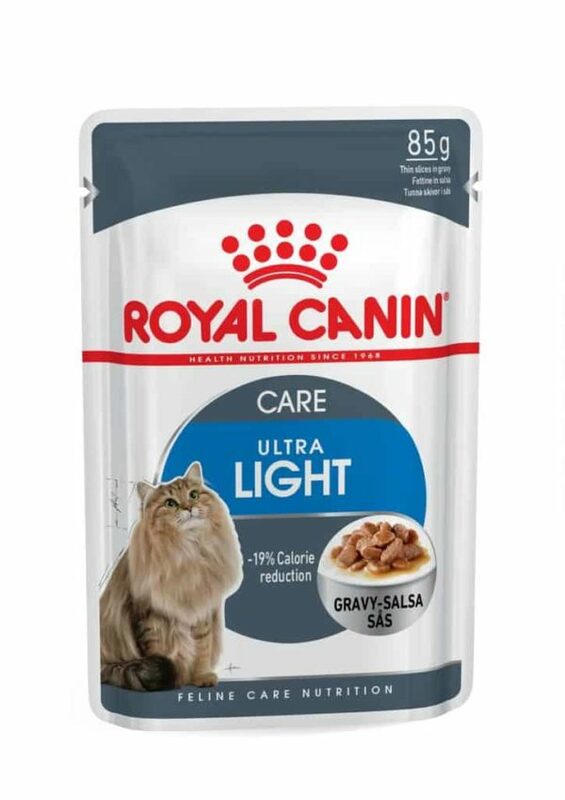 Diffuser lasts up to 6 months, replace every 6 months or as required.